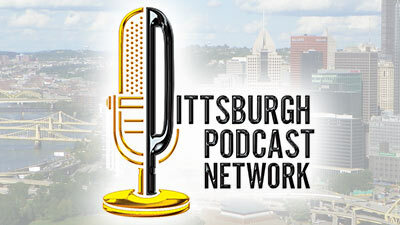 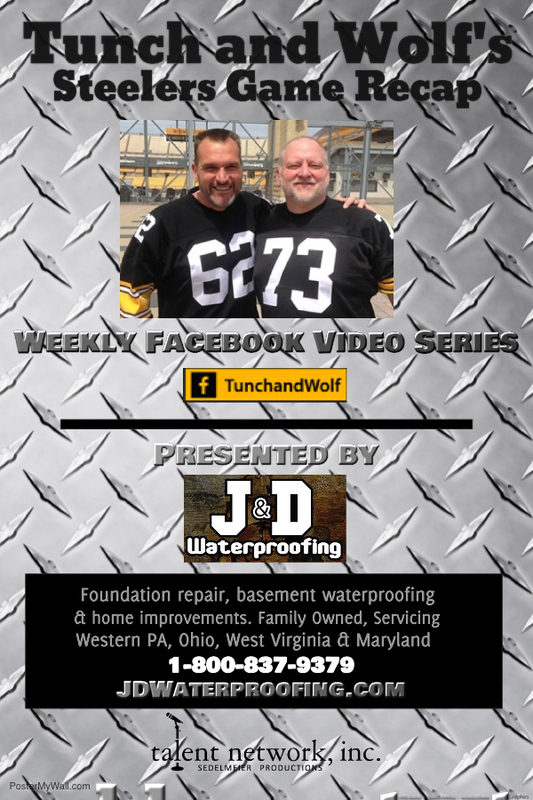 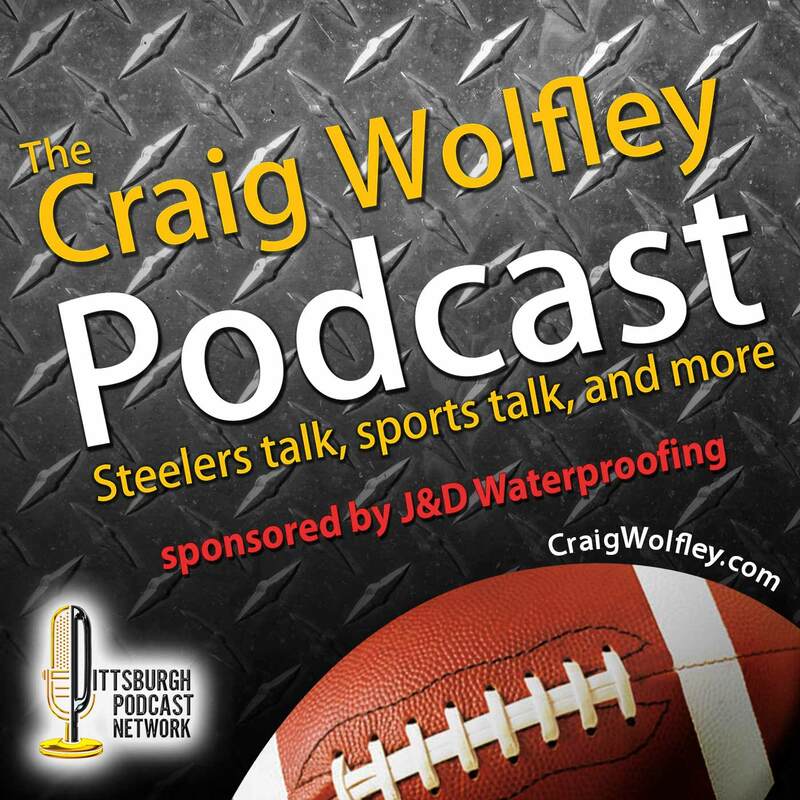 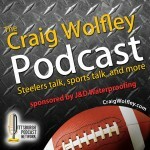 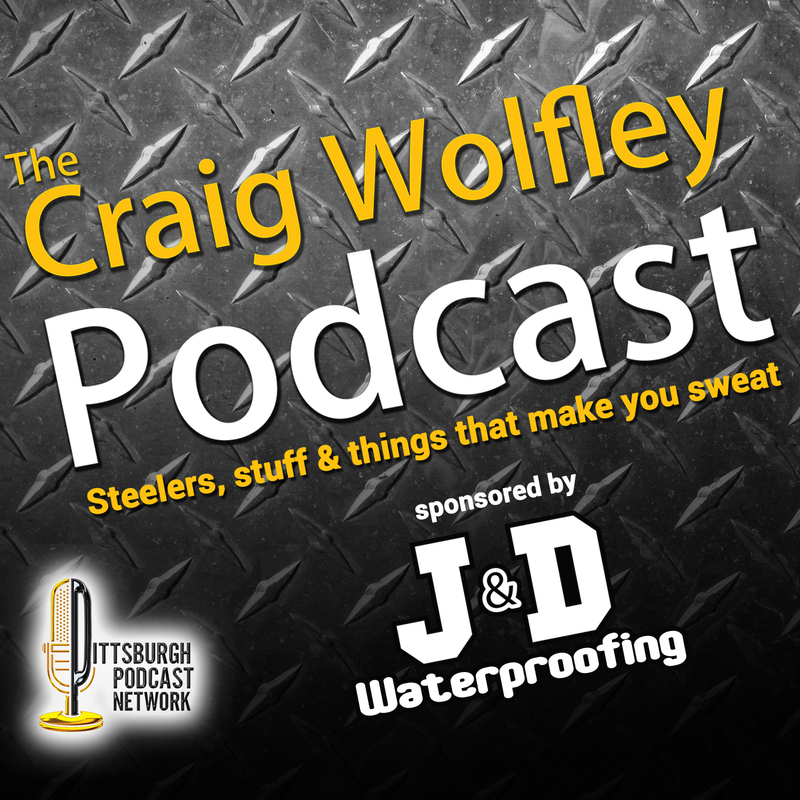 Craig Wolfley is back in the Wolf’s Den Studio at the Pittsburgh Podcast Network for a special episode of the podcast – it’s “don’t be THAT guy season” for the Steelers, the downtime before training camp starts. 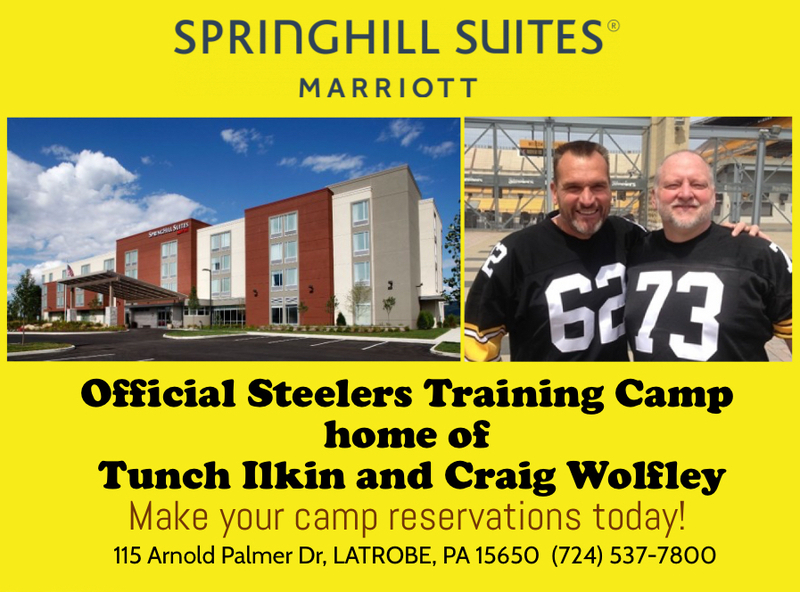 Wolf welcomes to the show his former teammate and four-time Super Bowl champ JT Thomas. 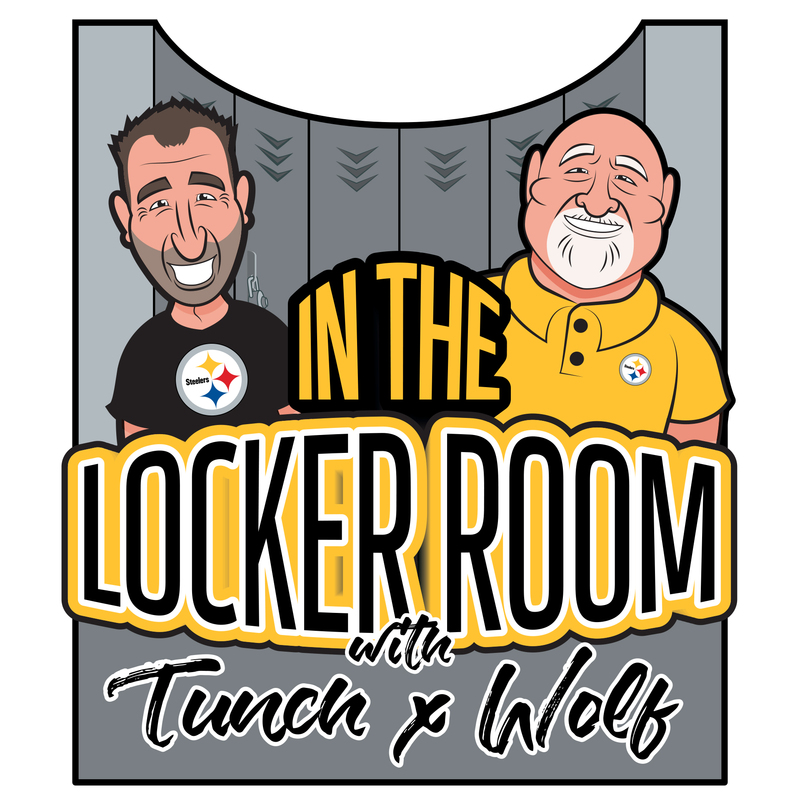 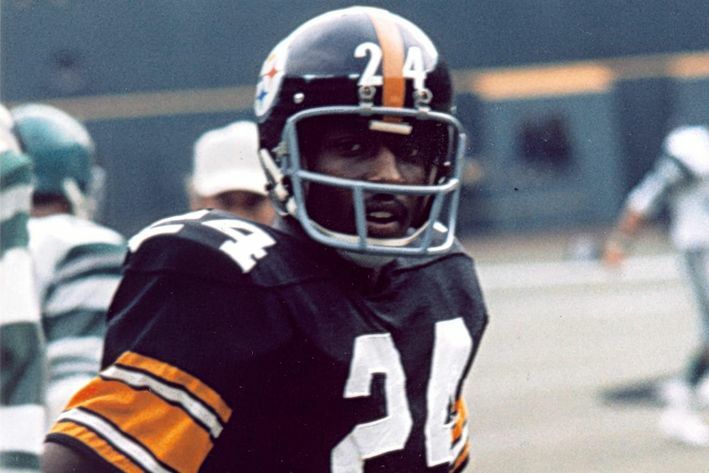 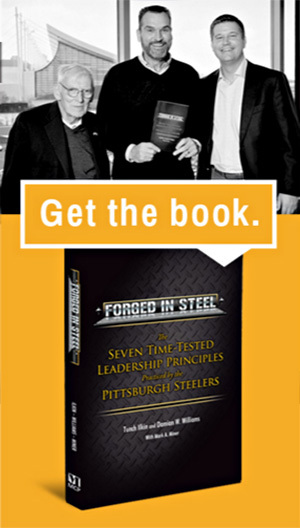 JT and Wolf talk about how the game has changed from their playing days to today, the men they played with, plus JT gives some behind-the-scenes stories from the Steelers’ Super Bowls in the ’70s – and so much more!